The Indian Army offers an honorable, well-disciplined and most prestigious career. There are hundreds of various job profiles available in the Indian Army. Accordingly, the nature of power and responsibilities also vary. The Indian Army consists of various arms divisions and services. Among these, Army clerk, Army general duty, Army store keeper technical are also known as. For the recruitment of clerks, Indian Army conducts an exam namely Indian Army Soldier Clerk Exam. The examination is held every month in different cities of states. Army clerk: The army is a large organization with each unit consisting of 600-1000 (approx.) personnel and who hold large inventory of stores and equipments. There is always a requirement for clerical staff to maintain the inventory, carryout documentation of personnel, bookkeeping and other routine correspondence. Thus there is a requirement of candidates conversant in English and Maths/Book Keeping. Army technical: The army has weapons, vehicles, equipment which is required to be operated and maintained. Candidates which are required must be belongs to science background and aptitude for electrical, mechanical and other technical fields only. Arms. In Arms you can join the posts like Infantry, Artillery, Armoured Corps, Engineers or Army Air Defence (AAD) as fighting troops, drivers, operators, gunners etc. and many other General Duties. Services. In Services one can enroll himself in Army Service Corps (ASC), Ordnance, Army Medical Corps (AMC) on General Duties, operators, drivers etc. Application: To apply for Army clerk, Army Technical and Army General Duty candidates are required to fill the online application form on their original site only. Aptitude Test In order to ensure that the individuals being selected in the tradesmen category are suited for the job or not, or can do the tasks which they are expected to perform, it is desirable that at the screening stage itself the candidates are subjected to an aptitude test. Soldier Tradesman category who are declared fail in aptitude test and are in Permanent Unfit (PUF) /Temporary Unfit (TUF) category, they will not be eligible for go for further review medical exam. The chest must be well developed having minimum 5 cm expansion. Candidate should have normal hearing with each ear and good binocular vision in both eyes. He should be able to read 6/6 in distant vision chart with each eye. Colour vision should be CP – III (able to recognize white, red and green signal colors correctly as shown by Martin’s Lantern at 1.5 meters). Candidate should not have any dental problem. 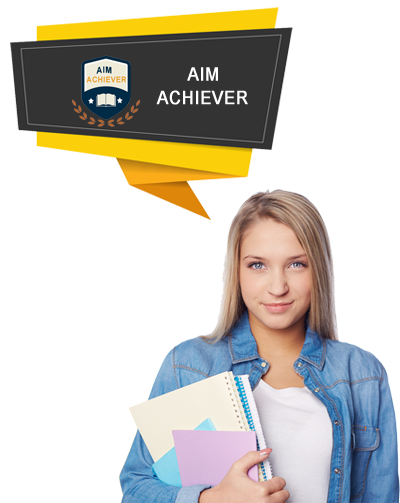 Aim Achiever is the only name who provide best Indian Army Coaching in Chandigarh. We hard work with every enrolled student to provide the best possible coaching and training for clearing the exam. 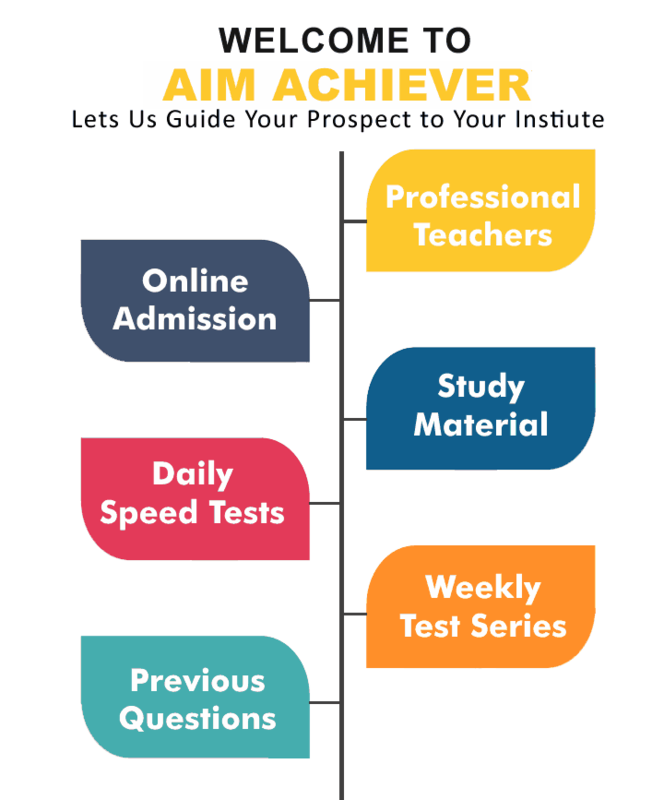 We provide them updated army study material and every week we conduct army mock tests according to real exam pattern. We have 100% success rate which makes us No. 1 Institute for Army Coaching in Chandigarh.